Kung Fu Girl Riesling – Kiai! 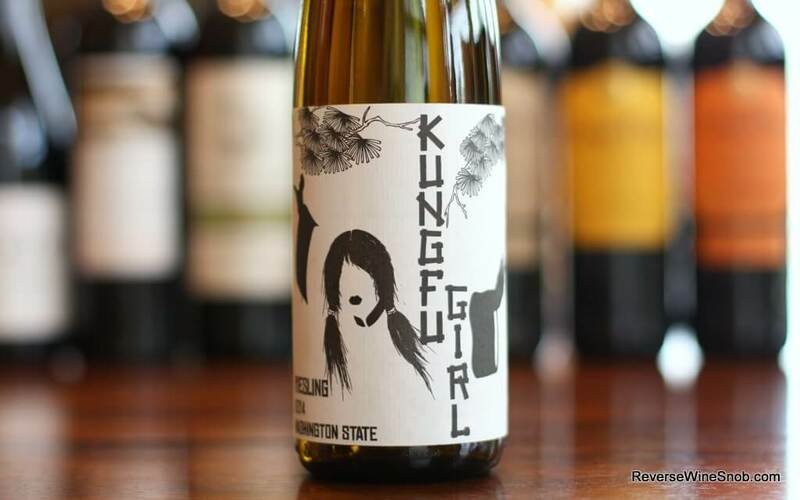 Kung Fu Girl Riesling, striking a blow against overpriced Riesling everywhere. 100% Riesling from the Evergreen Vineyard in the Ancient Lakes AVA in Washington State. Sample submitted for review. The Kung Fu Girl Riesling has an SRP of $15. Crushed minerals run through the heart of this pure and satisfying Riesling. The aromas of white peach, lime leaves, Linden tree, and crush stone echo in the palate with a long, fresh finish. FOOD PAIRINGS: Delicious Thai or Chinese take out, five spice pork or duck, fresh seafood. 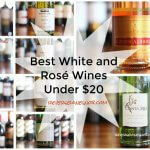 Quality Riesling can be expensive, but like we do with so many other varieties one of our strategies for finding great value is to turn to Washington State. Today’s wine comes from one of the newest subregions within the Columbia Valley, the Ancient Lakes AVA, so named because of the 35 lakes throughout this arid area (only 6″ of rain per year). 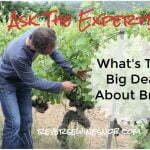 It’s a fantastic spot to grow Riesling and the Evergreen Vineyard is renowned for it. The 2014 Kung Fu Girl Riesling begins with very pleasant aromas of green apple, peach, lemon, lime and some floral notes. 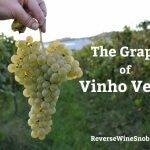 It’s in the mouth where this wine starts kicking and punching with a great, lively acidity and crisp and clean flavors of green apple, citrus and lime. She’s a sweet little number but I think it’s more from the fruit than from residual sugar. 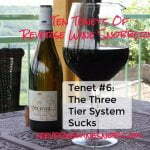 That fruit turns a bit tart with more tropical flavors on the long finish. 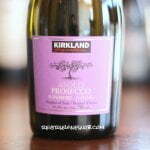 Refreshing and very quaffable, this wine will go great with spicy foods. Ready to buy? Check your local retailers.